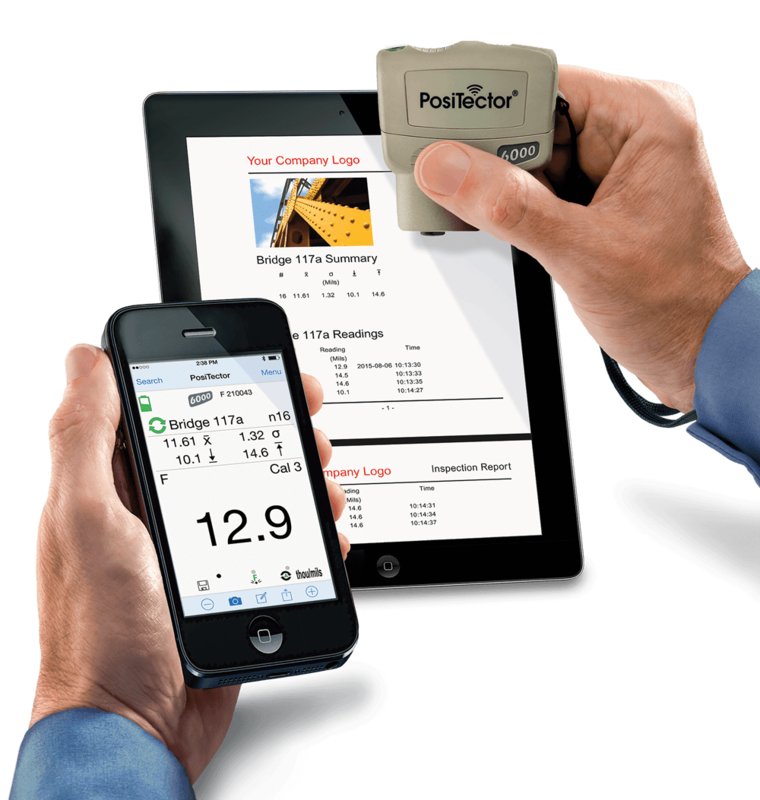 The SmartLink and free mobile app turns your smart phone or tablet into a virtual PosiTector gauge. Take full advantage of the simplicity and utility of your smart device including touch screen, keyboard, microphone, camera, email, WiFi, Bluetooth, cellular, dictation tools, and more. Don’t have a PosiTector SmartLink yet? 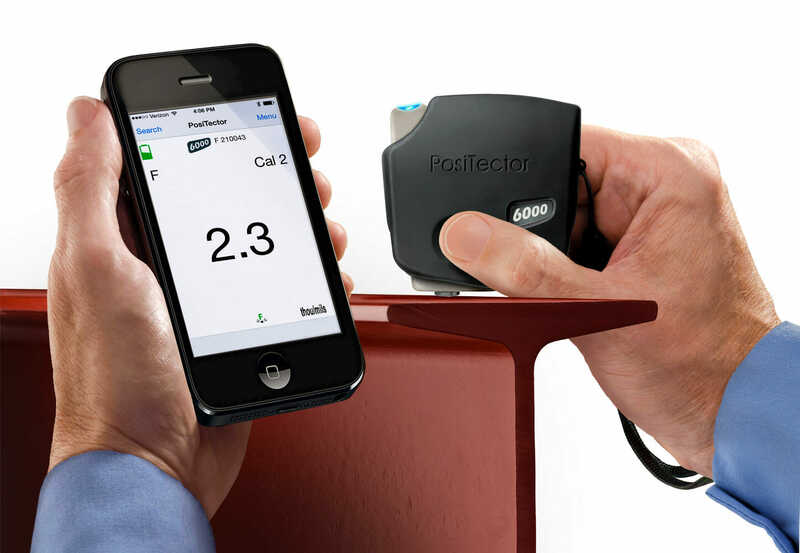 Install the PosiTector App and select load sample batches when the app is first opened. We are proud to show you the PosiTector app. The PosiTector SmartLink and free mobile app turns your smart device into a virtual inspection instrument. Wirelessly connect PosiTector thickness, surface profile and environmental probes to your Apple or Android device to take full advantage of the simplicity and utility of your cell phone or tablet. The PosiTector app is available on Google play and Apple iTunes store. 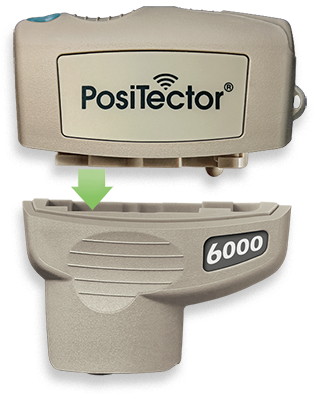 All the useful accessories to accompany your PosiTector SmartLink can be found here.